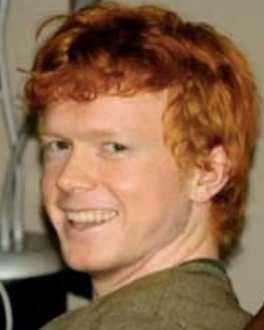 MONDIEK, Christopher (1989-2012), young camper who fell to his death on the east end of Santa Cruz Island while on a camping trip alone. He was 23 years old. His body was found by Jason Wendel of Island Packers, Inc. during a search for the missing man. This page was last edited on 30 November 2016, at 21:45.